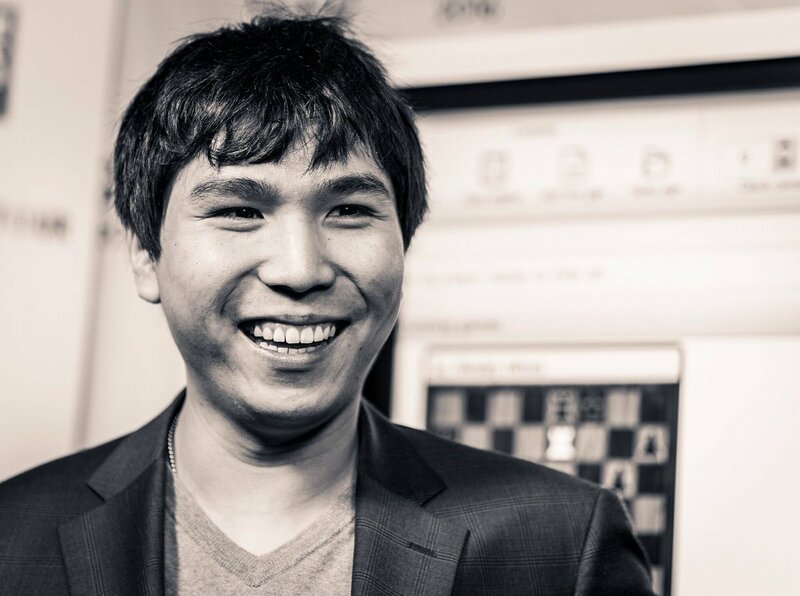 This is Wesley So‘s 56th game without a loss. His last loss was in Round 4 of Bilbao Masters Final 2016 against the World Champion, Magnus Carlsen, where he finished fourth. 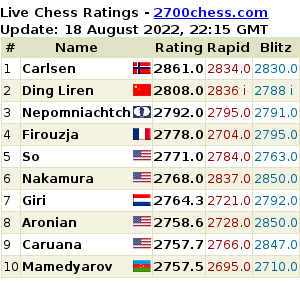 Moreover, this is his third super-tournament title in a row, following the Sinquefield Cup and London Chess Classic. Wesley So, playing as black, won his final round game against Ian Nepomniachtchi. This win enabled So to secure the Tata Steel Masters 2017 title, his first for Tata Steel, with a clear point ahead of the runner-up, Magnus Carlsen. 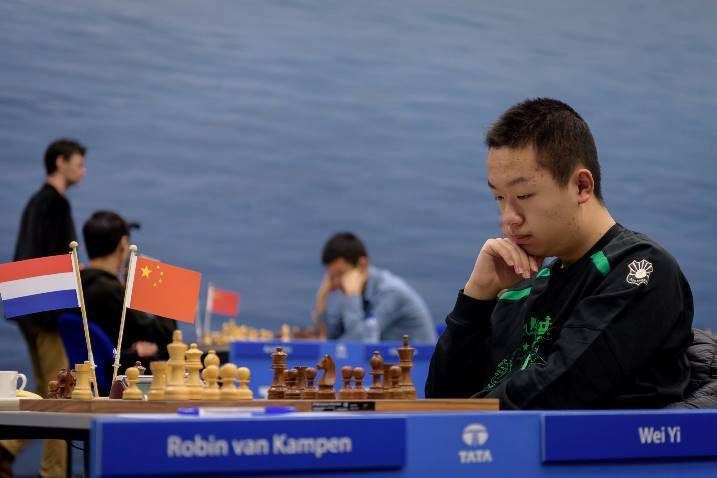 Wei Yi wins his Round 11 game against Sergey Karjakin in Tata Steel Masters 2017, and inches closer to Wesley So. He’s currently at clear second place. This tournament is definitely getting more interesting in the next round, as Wesley So is set to meet Wei Yi. Replay all games in Tata Steel Masters 2017. 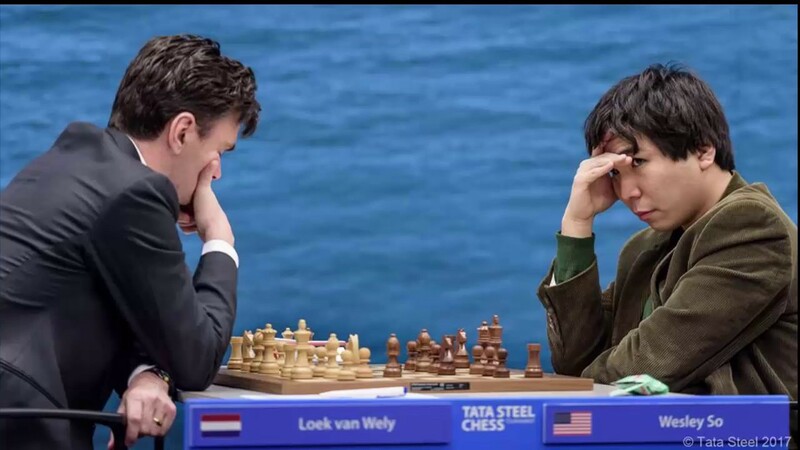 Magnus Carlsen wins against Loek Van Wely in Round 9 of Tata Steel Masters 2017 and finds himself yet again half a point behind the tournament leader, Wesley So. Theirs was the only decisive game of the round. A big development in Tata Steel Masters 2017 as Richard Rapport defeats the World Champion Magnus Carlsen in Round 8. 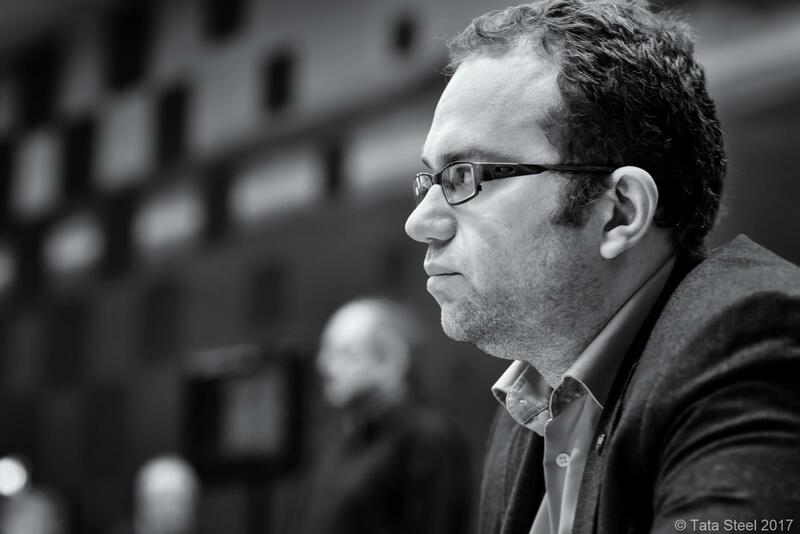 Levon Aronian also beats Anish Giri in Round 8. 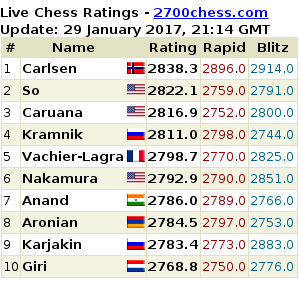 At the end of Round 8, Wesley So still leads followed closely by Pavel Eljanov and Wei Yi. Round 7 was nothing short of action in Tata Steel Masters 2017, but the leaders are more or less the same at the end of this round. It was an eventful Round 5 for Tata Steel Masters 2017, as 4 out of 7 games were decisive. 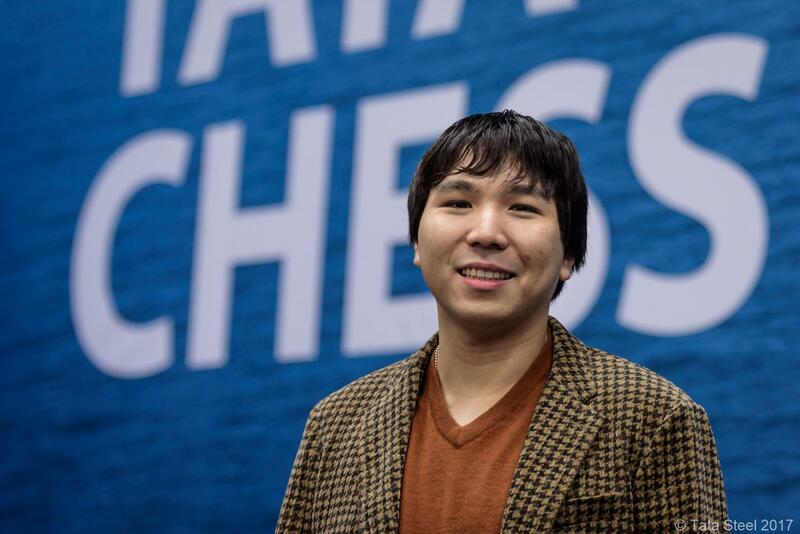 Wesley So takes the driver’s seat at the end of Round 5 after he defeated Pentala Harikrishna, and Pavel Eljanov lost to Levon Aronian, while Magnus Carlsen drew with Ian Nepomniachtchi. 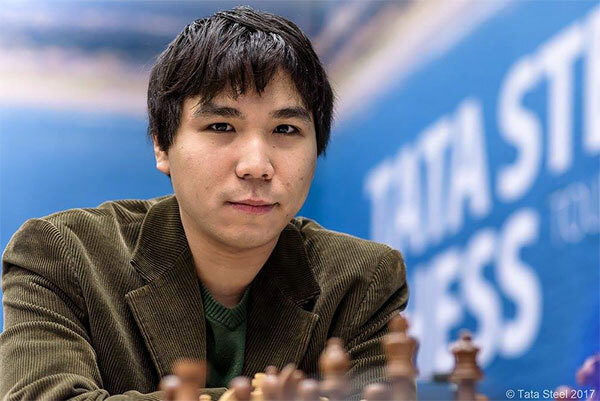 Wesley So, Magnus Carlsen, and Pavel Eljanov won their games against Loek Van Wely, Wei Yi, and Baskaran Adhiban, respectively, in Round 4 of Tata Steel Masters 2017. This win enabled Eljanov to hold firmly onto his lead with 3.5 points (out of 4 games), followed closely by Carlsen and So, both with 3 points.